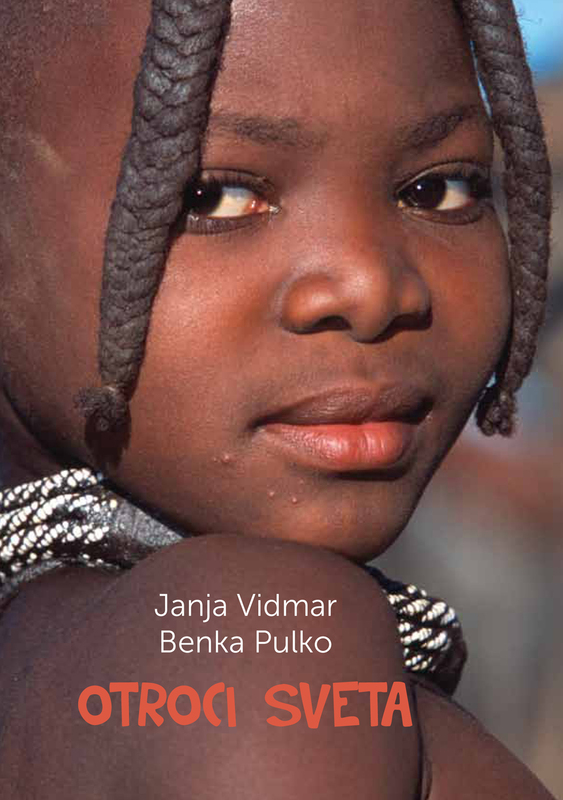 I designed a children’s / young-adult fiction book, Otroci sveta (Children of the World), containing 18 stories written by author, Janja Vidmar, in response to 18 photographs, taken by photojournalist, Benka Pulko, during her six-year journey around the world on a motorcycle. The founder of a charitable and educational project for Tibetan children, Benka was awarded two titles by the Guiness World Records: for circling all five continents and for undertaking a solo female journey across Saudi Arabia. The book was published by her not-for-profit organisation, Undara Studio, in conjunction with Maribor2012, European City of Culture. The brief required a minimalist design – a style used for high quality photo journals – in order to give a clear balance between text and image. The photos of young children from different cultural backgrounds were tightly constructed on the page in order to emotionally connect young readers to them through the stories. The typography was also chosen appropriate for the age group the book is aimed at. In 2014 the book was nominated for Večernica, the highest award for children’s and young-adult literature in Slovenia. The book was also selected for the 34th IBBY International Congress in Mexico City in 2014. Andreja was a very attentive designer with many excellent ideas, yet able to incorporate our wishes into the project. She managed her tasks with immaculate precision, following through on the issues to the point where all the authors were satisfied. Throughout the design process for our book she was a respectful and considerate artist. I would not hesitate to recommend her, or to work with her again in the future.